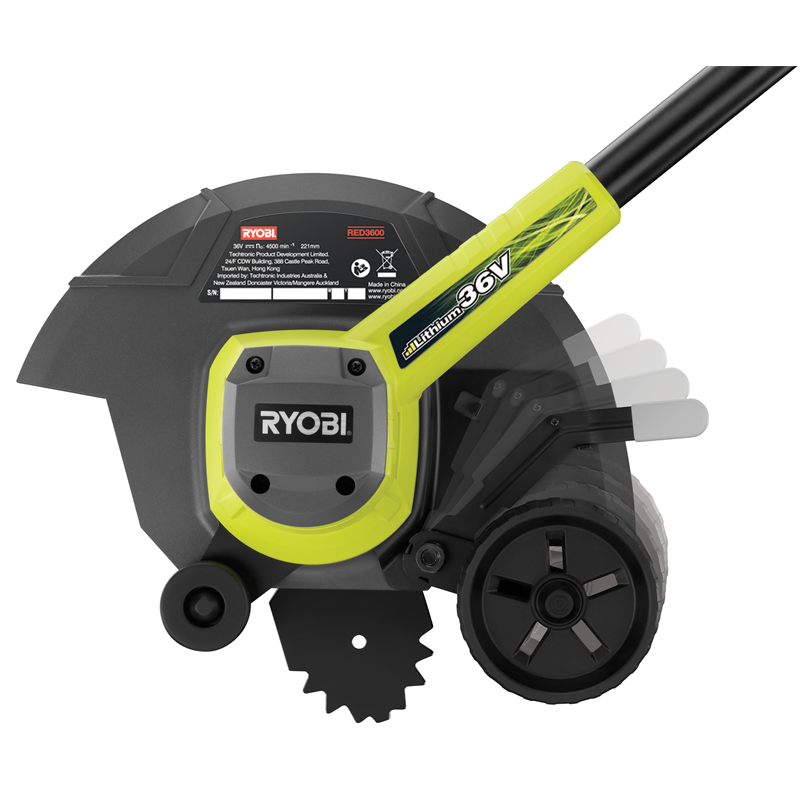 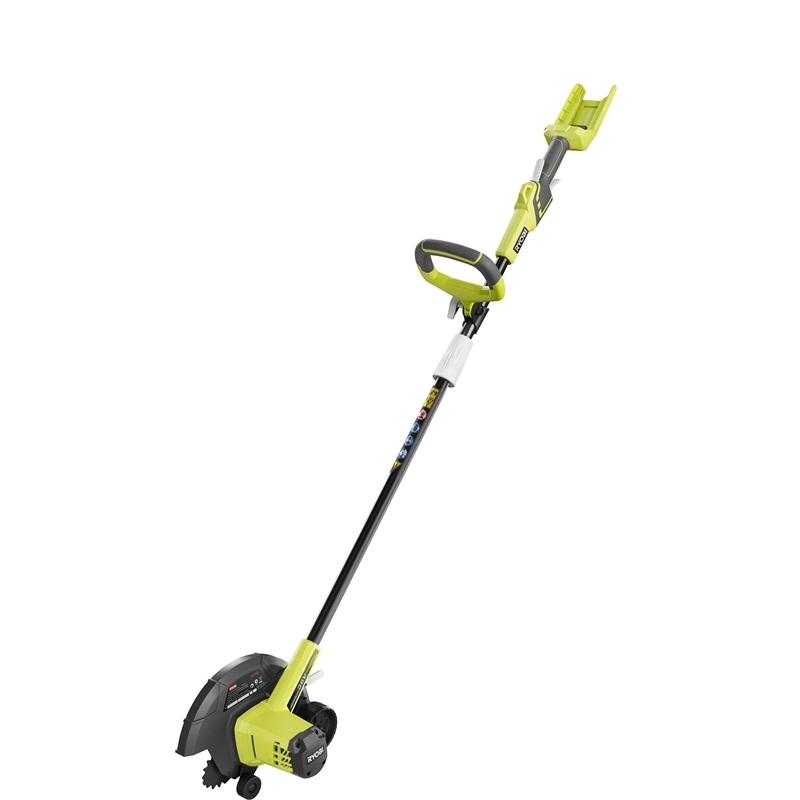 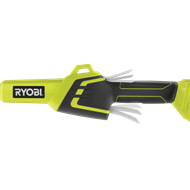 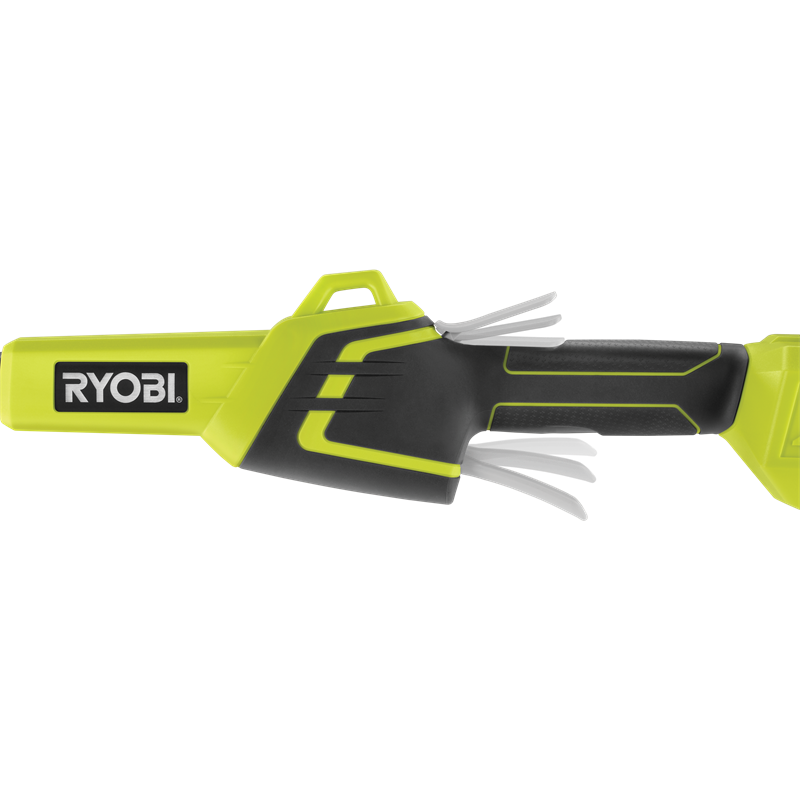 Introducing the powerful Ryobi 36V Edger. 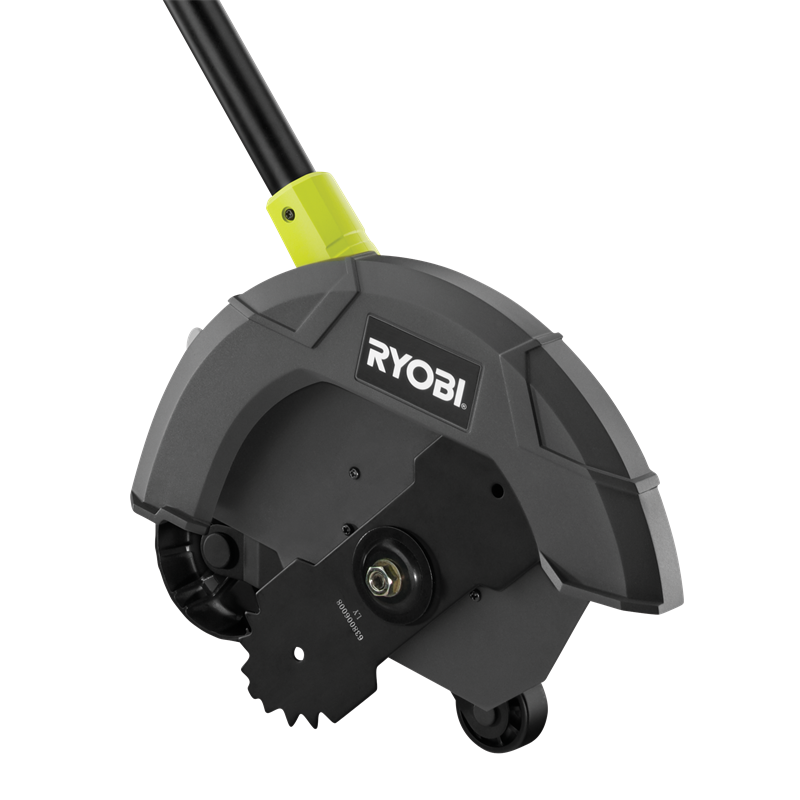 This Edger has been ergonomically designed for user comfort with a bottom mounted motor and a guide wheel to provide extra support. 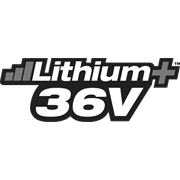 Featuring a range of 4 different cutting heights, you will be able to provide your lawn with the perfect edge. This Edger is backed by a Ryobi 6 year tool replacement warranty.